Why I'm Returning to Homeschooling - Look! We're Learning! As you might know, our family has recently experienced a serious change: we took a homeschooling break and put our children in public school. 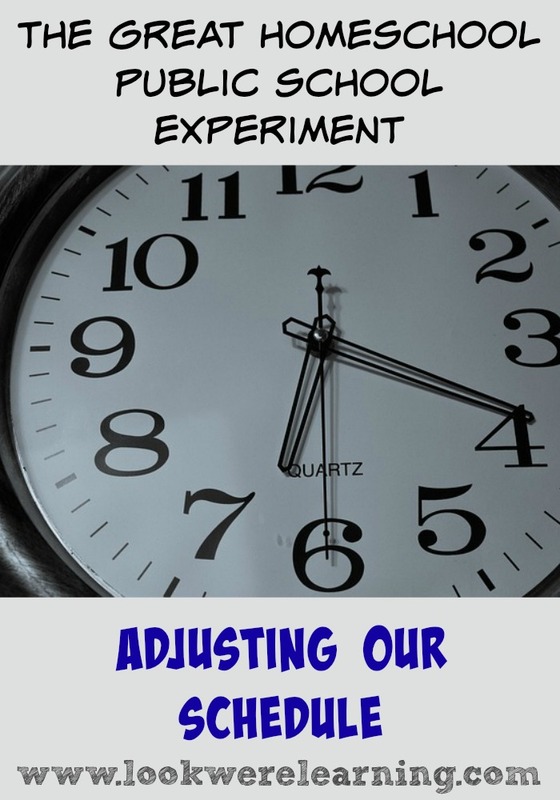 For us, that was a major adjustment – something I never thought I would do. 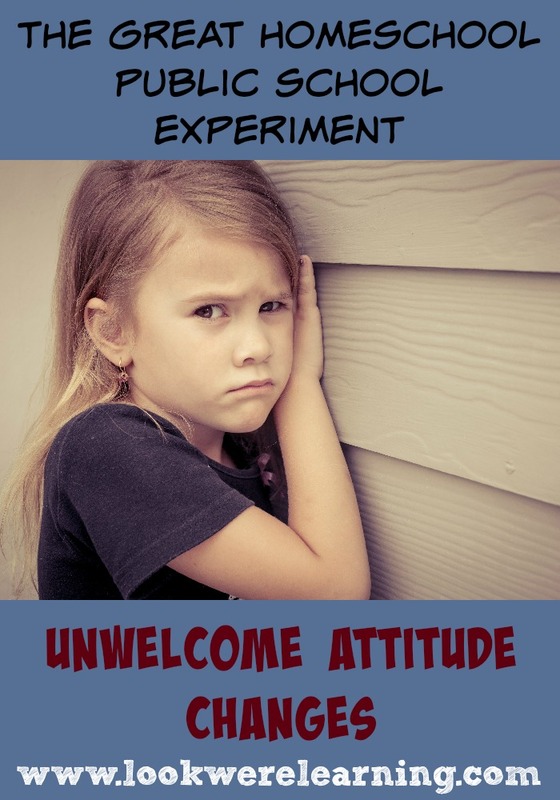 Well, after six months, we’ve decided to end the Great Homeschool Public School Experiment and bring our children back home after the school year ends. A few weeks ago, I mentioned that we were returning to homeschooling, but I wanted to explain exactly why we decided to do so. Here’s why I’m returning to homeschooling. 1. I wanted a second chance with my kids. When the kids went off to school, I had (a little) more time to think. I’d walk by our homeschooling space and think about how harried I had been and how much pressure I felt to teach them everything on the objectives list each year. I remembered responding testily when one of my kids had a question. I remembered shouting at Tigger to “SIT DOWN!” I remembered how little I took my own advice about adjusting a homeschooling approach for kids with ADHD. 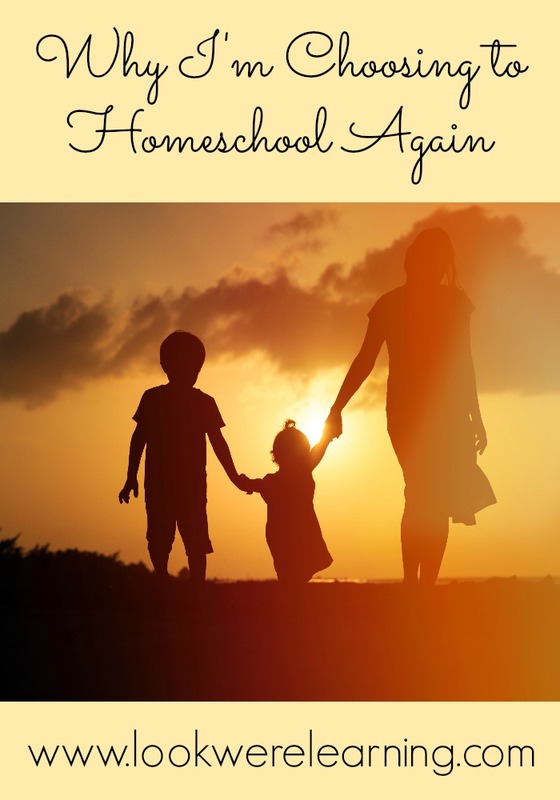 And I wanted a second chance, a do-over, so I could relax and enjoy homeschooling along with my children. 2. The public school schedule did not work for us. For kids who’d been homeschooled from birth, getting up every morning at 6:25 a.m. was a real struggle. For a mom who’d homeschooled her kids from birth, getting out of the door by 7 a.m. every morning was a real struggle. But the morning chaos had nothing on what happened in the evenings. When we homeschooled, evenings were for family time. We’d relax, prepare for our weekly congregation meetings together, have dinner, and let the kids play before bed. Once they were in public school, though, afternoons were a flurry of snacks, homework, school projects, papers for me to sign, hurriedly rushing through our meeting preparation, and finding something to throw in the oven for dinner. After dinner, it was time to rush everyone off to bed so they could get up at 6:25 a.m. all over again. We all hated what happened to our evenings. It really started to erode our sense of togetherness. 3. My kids wanted to come back home. So that’s why I’m returning to homeschooling! Have you been homeschooling since birth? Did you start later? What makes you sure about your choice to homeschool? Let us know in the comments! See more about our public school experience below! And see more about how we make homeschooling work on my Homeschooling Posts Pinterest board! 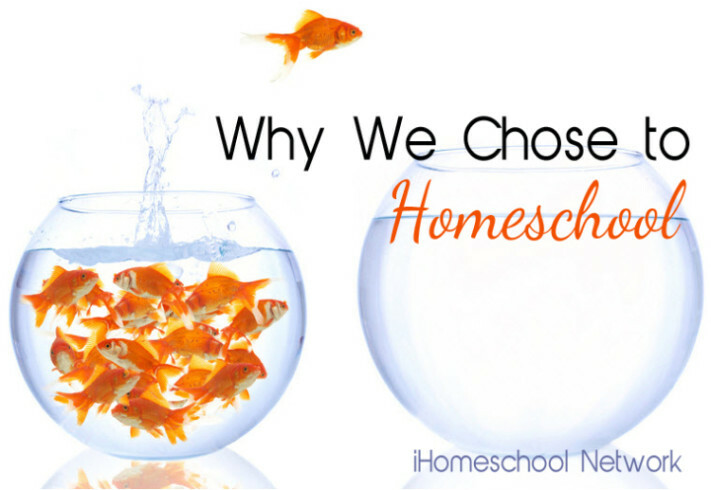 This post is part of the “Why We Chose to Homeschool” linky from iHomeschool Network! Click over to read even more great posts from my fellow bloggers! Yay for you and your kids! I know I’m reading this late, but I can completely relate. Our family also took a homeschooling break this school year. Now I really can’t wait for this school year to be over so I can homeschool my kids again. For very similar reasons as what you mentioned. I’m glad I read this today. I started working from home last February. Usually it’s only a couple of hours a day. But today was a doozie and I have three sick kids. I need to take a breath, focus on what’s going good and let myself plan for a few important changes for next year.